Like a Fashionista, a virtual fashion and decorating game that is a caricature of real life. Decorate your home, find a boyfriend and a job to become the most popular Fashionista! TUESDAY 23 APRIL 2019 : Vote for the finalists in the Decorating Contest! 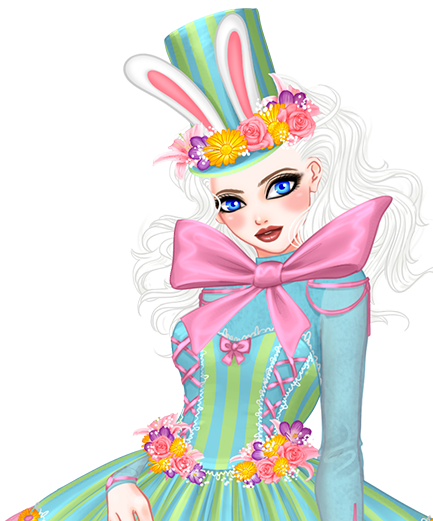 TUESDAY 23 APRIL 2019 : Vote for the finalists in the Miss Fashionista contest! THURSDAY 18 APRIL 2019 : This week's winners of the Decoration Contest!